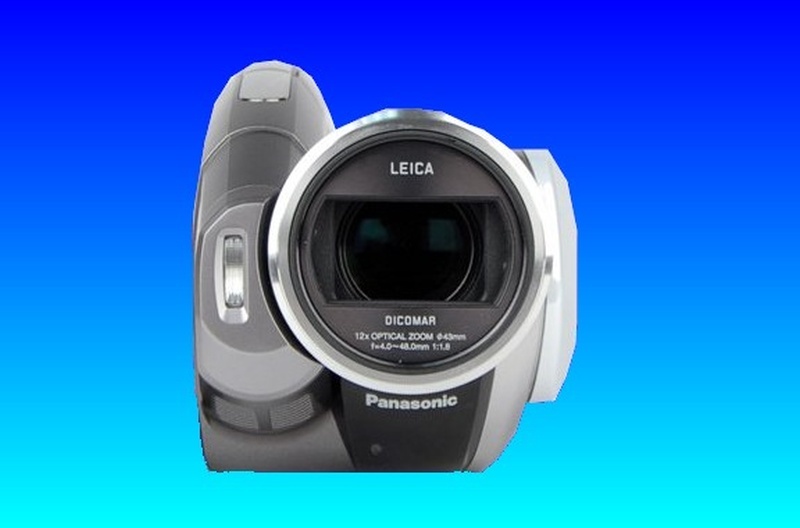 If you need a HDC-HS100 60GB Panasonic HD Handycam. Handycam attempts to boot but before it can do so it shutsdown service, then contact our friendly company. Panasonic HD Handycam. HDC-HS100 60GB Handycam attempts to boot but before it can do so it shuts down. Thank you for your prompt response, the recovery is great news. Thanks.